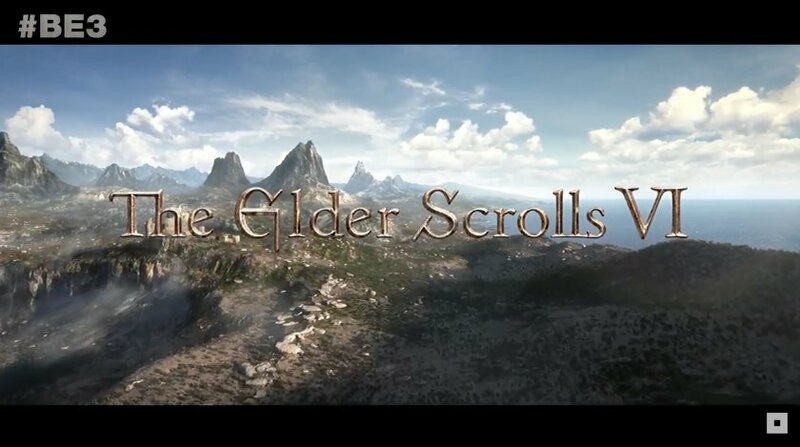 The time has finally come because Bethesda has announced at E3 2018 that in the future it will finally be releasing Starfield and The Elder Scrolls VI in the future. The only thing that Bethesda revealed is the logos for both games. There’s no indication on when these games will be out, but it will be from 2019 and beyond. You can watch the teaser trailers for both games down below. Which one of these games are you most looking forward to?